Professor Westaby is Celixir’s Chief Medical Officer for Cardiology, and oversees the Company’s clinical research. He holds a BSc (Hons) in Biochemistry from the University of London, MB. BS. from the University of London, a PhD in Bioengineering from the University of Strathclyde and is a Fellow of the Royal College of Surgeons. 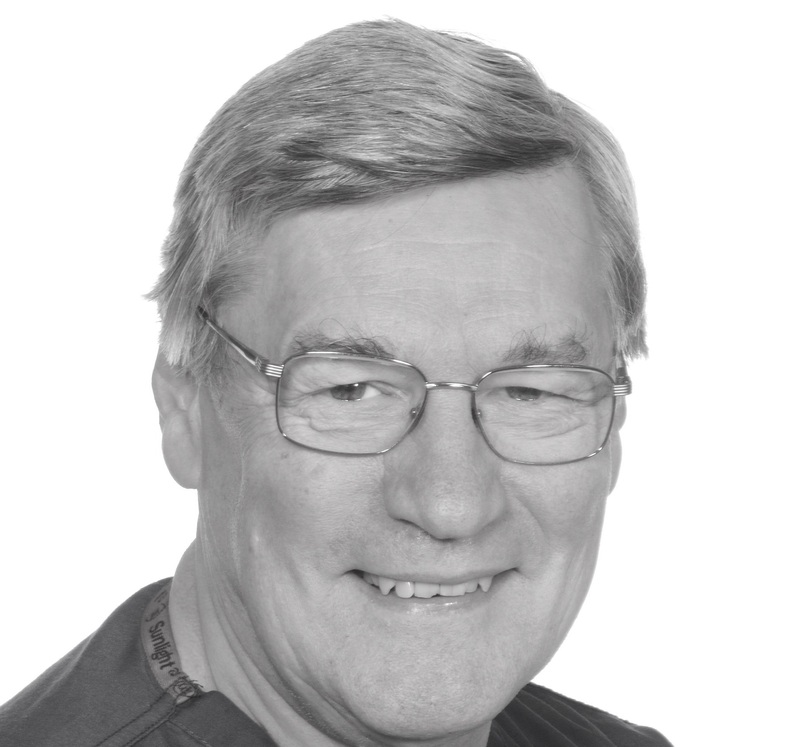 Professor Westaby has previously been consultant Cardiac Surgeon at the John Radcliffe Hospital, Oxford, and is now both a consultant Cardiac Surgeon at the Royal Brompton Hospital Trust in London and a Professor of Biomedical Engineering at the University of Swansea. Prof. Westaby was one of the founders of ‘Calon Cardio Technology’ based in the Institute of Life Sciences, University of Swansea. The first device was awarded the UK Trade and Investment’s Award for Best Breakthrough Medical Technology in 2011. He has published more than 350 peer-review medical and scientific publications and is author or editor of 15 books. In addition to this, he was designated a Pioneer of Cardiology by the American Heart Association. Professor Westaby has been awarded the Ray C. Fish Award for Scientific Achievement, has personally performed more than 11,000 open heart surgeries on adults and children and has trained many successful surgeons currently practising in the UK, North America, Europe, Japan and India.